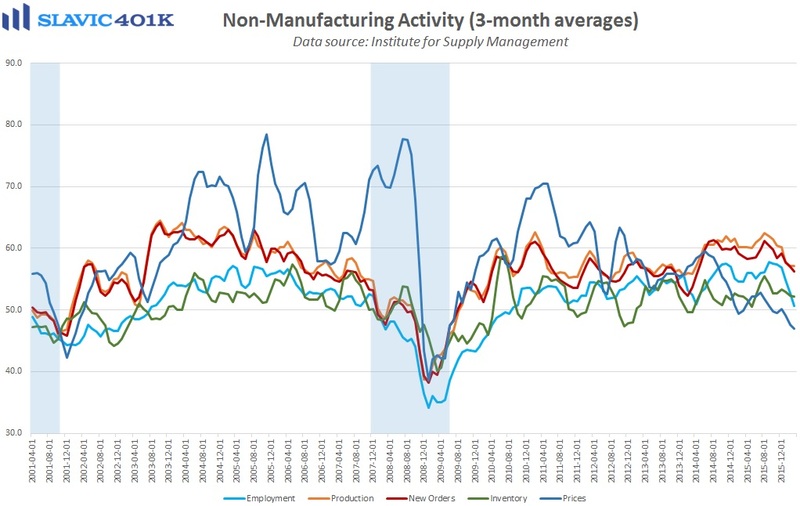 Elsewhere, the latest job openings and labor turnover survey (JOLTS) from the Bureau of Labor Statistics, one of Fed Chair Janet Yellen’s favorite labor market indicators, showed that the number of job openings in America continues to hover near record levels. 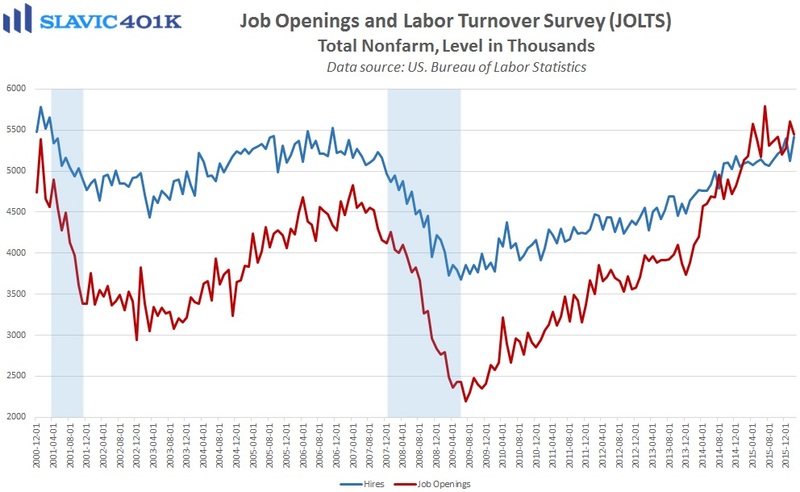 Specifically, there were 5.445 million U.S. job openings in February (lagged), a slight decrease from January’s upward-revised print but still relatively close to the all-time high hit last July. 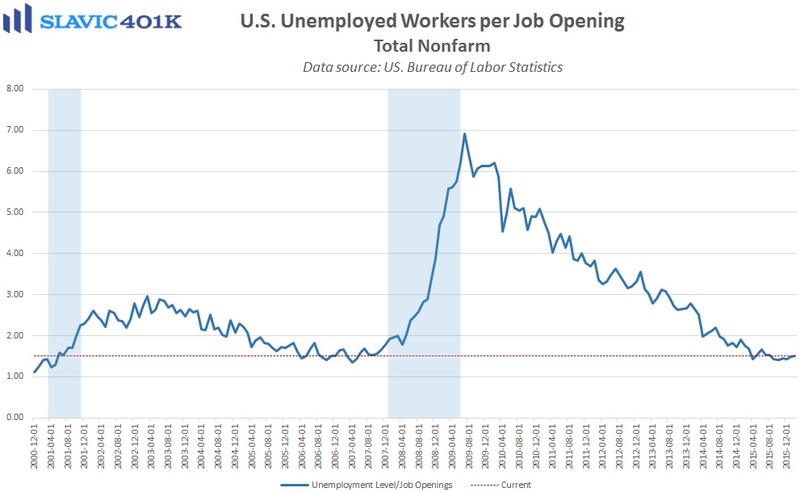 The number of unemployed workers per job opening rose to 1.51 in February, the highest reading since August, but total hires jumped to 5.422 million, the best print since 2006. 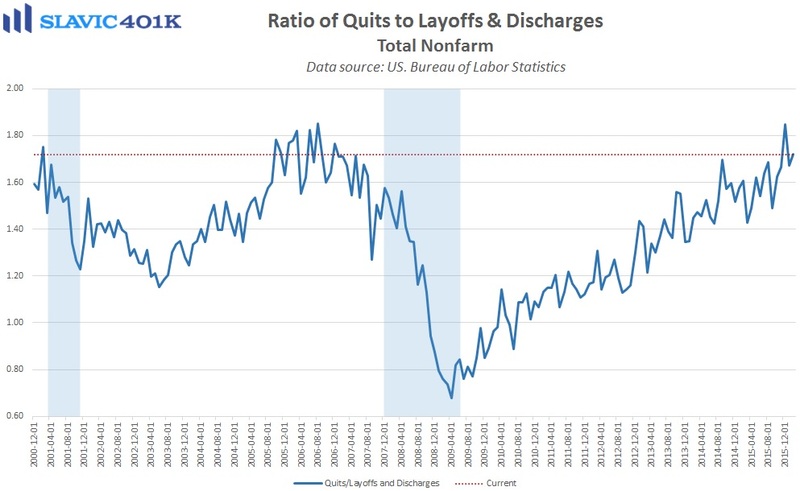 The ratio of quits to layoffs and discharges rose to 1.72 in February, the 2nd-best reading of the recovery and an encouraging sign which highlights American workers’ increased willingness to give up their current job security for better employment opportunities. 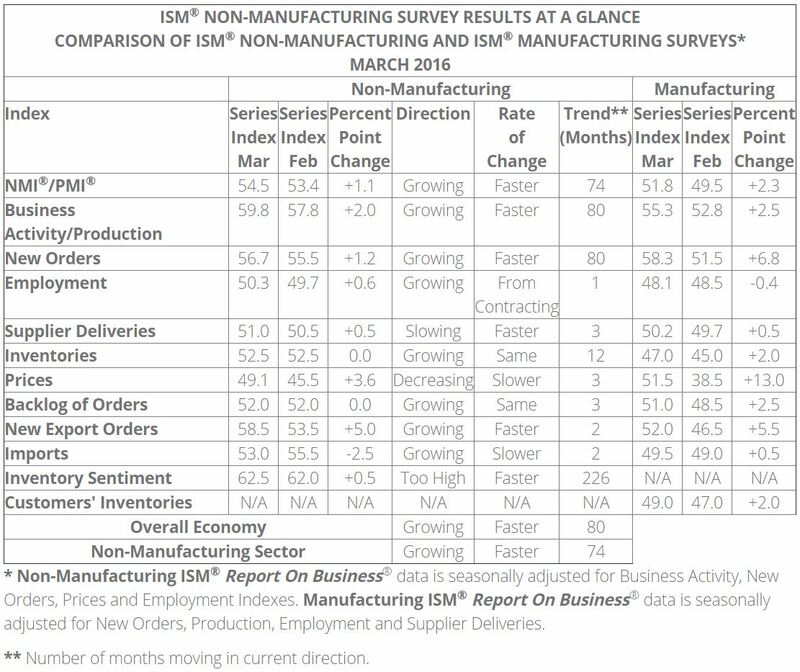 Moreover, the quits rate has historically been a leading indicator of wage inflation.